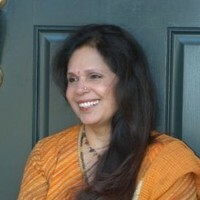 Sarojini is the founding president of Alva Wellness Center, VA, USA. Sarojini Alva is a staunch believer of holistic healing. She understands that the true path to optimal health includes wellness of the body, mind, and spirit. Her belief and her passion about natural birthing and Child development have guided her to become a: HypnoBirthing Practitioner, and Trainer, HypnoBirthing Fertility Consultant, and Trainer for HypnoBirthing® Institute. Sarojini is Master Hypnotherapist and a Master Trainer for National Assoc. of Transpersonal Hypnotherapist (NATH). Sarojini holds Master’s degrees in Human Development, Education, Business Management. She has a Doctorate in Transpersonal Psychology. 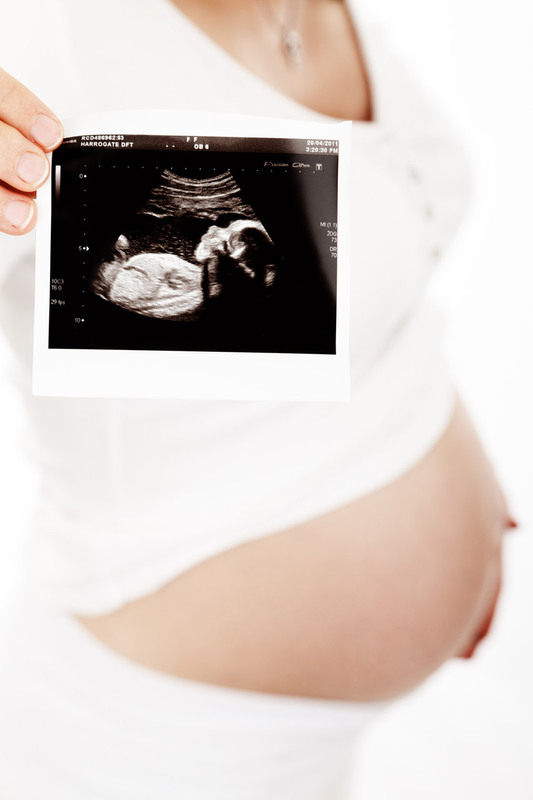 Sarojini offers: HypnoBirthing, Hypnotherapy, Master Hypnotherapy, HypnoBirthing Fertility Consultant, HypnoAnesthisia, Reiki workshops in the U.S.A, Canada, Malaysia, UAE, and India. Sarojini has presented at many international conferences and appeared on radio and TV shows. Her healing voice can be heard on her “Harmony Within”, “Reiki – Journey unto Healing”, and other audio recordings. HypnoBirthing® – The Mongan Method is the original Practitioner training and carries a Gold Seal Approval which is recognized in 45 countries. The Gold Seal Approval assures the general public that the practitioner is of the highest standing and has passed their certification review and has agreed to the Codes of Ethics and Standards as set out by the HypnoBirthing® Institute. It is the most comprehensive program available and as such is recognized as the leading program here in the US. She is also a Master Instructor for Integrated Energy Therapy (IET®) classes and she is a Certified Instructor with NGH, and an approved School for IHF (International Hypnosis Federation). 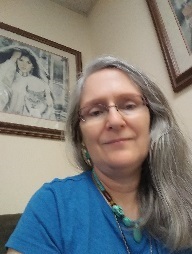 She has been a speaker for the Berkeley Springs, WV Festival of Lights, “The Art of Dowsing – The Power of the Pendulum” and the Pathways Convention in Bethesda, MD. She is a Spiritual Response Therapy (SRT) Certified Consultant and is a Master Dowser.